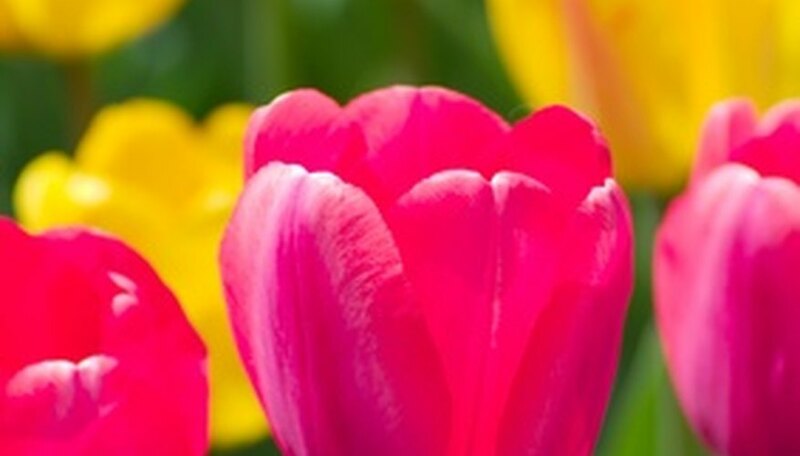 Tulips are early-blooming, cheerful flowers that come in a variety of colors. They are popular in gardens and as cut flowers for many different occasions, such as Valentine&#039;s Day, Easter, anniversaries and get-well gifts. The tulip&#039;s diversity is due to its beauty and universality, as well as its impressive array of meanings. The tulip flower originated centuries ago in Turkey, where they were so prominent that they became a symbol for the Turkish empire. They were introduced in Europe in the 16th century, where they were given the name "tulip," which is the Persian word for "turban." The flower was given this name because of its resemblance to the turbans worn in Turkey, its country of origin. The tulip was celebrated in Europe, particularly in the Netherlands. In the 17th century, the flower reached such wild popularity that it was used as a form of currency and set off the phenomenon known as "tulip mania." It was a symbol of affluence and renown, and the price of a single bulb soared. However, when the tulip market crashed, it devastated the country&#039;s economy, similar to the 1930s stock market crash. Still, the tulip remains a national symbol of the Netherlands today. Although different colors connote different meanings, all tulips are associated with perfect love, imagination, eternal life, and fame or showiness. The tulip&#039;s velvet-like dark center is said to represent a lover&#039;s heart, darkened by passion. Their wide array of bright colors is said to inspire the imagination. Because they are one of the first flowers to bloom in the spring, they are seen as "heralds of spring" and therefore represent rebirth. Their large petals symbolize showiness and fame. 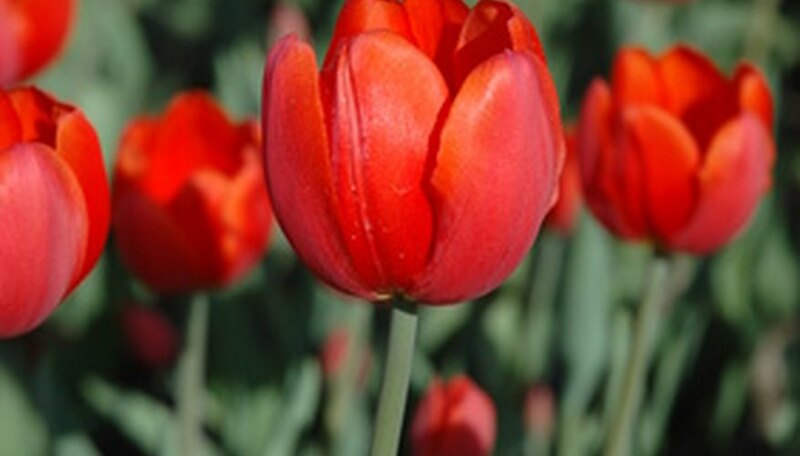 The red tulip&#039;s meaning is construed from a Turkish legend, in which the Prince Farhad fell in love with the maiden Shirin. Upon learning of his beloved&#039;s death, the prince killed himself, and the legend states that a red tulip shot up from each drop of his blood. Because of this, red tulips in particular symbolize perfect love and passion, as well as a declaration of love. 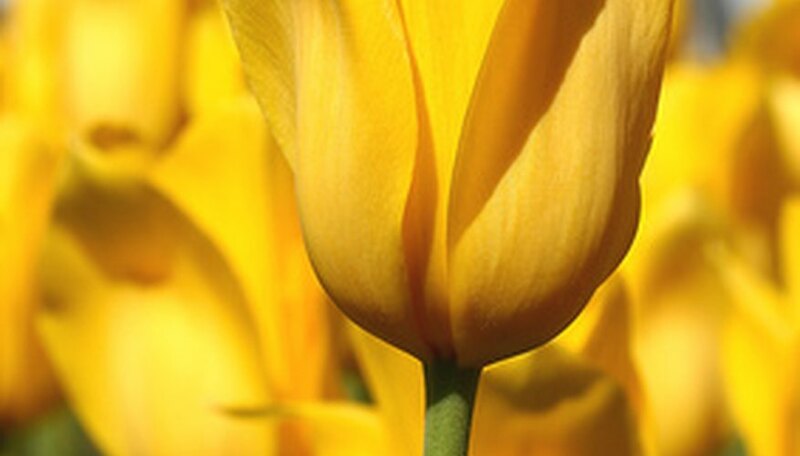 The meaning of yellow tulips has evolved over time. While they used to represent hopeless, unrequited love, they are now associated with quite the opposite: cheer, hope, joyfulness and sunshine. White tulips represent heaven, purity and worthiness. Purple tulips signify royalty. Cream colored tulips connote eternal love. Pink tulips are associated with happiness, confidence and affection. Orange tulips, too, mean happiness, as well as energy, desire, warmth and enthusiasm. 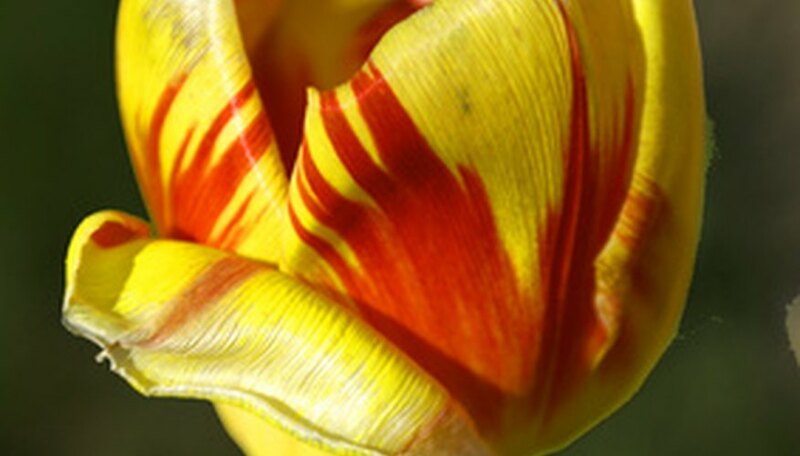 Variegated tulips, unique in their multi-colored patterns, symbolize beautiful eyes.